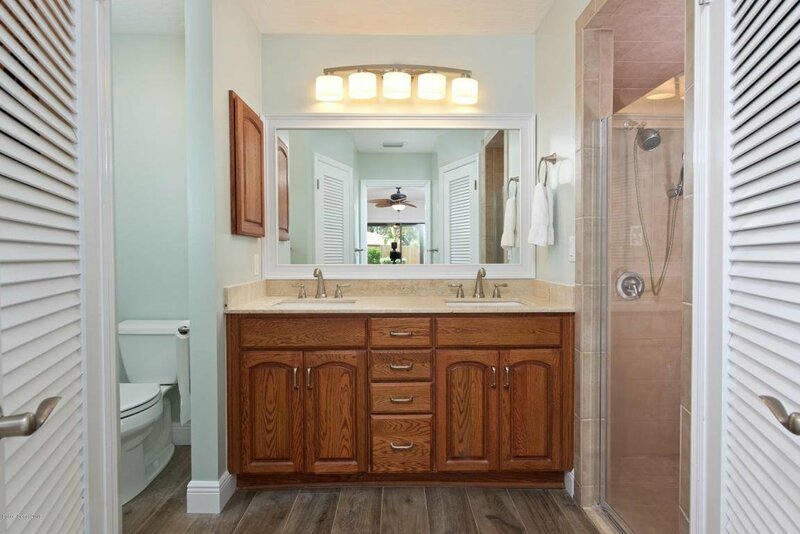 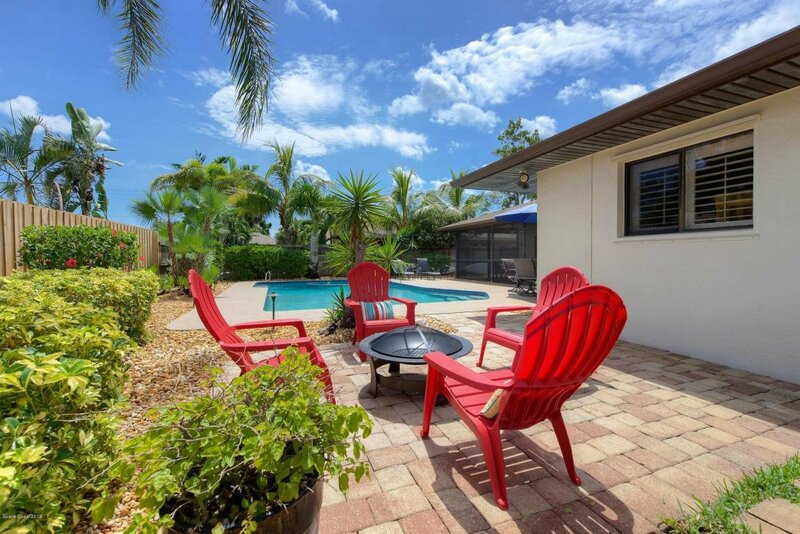 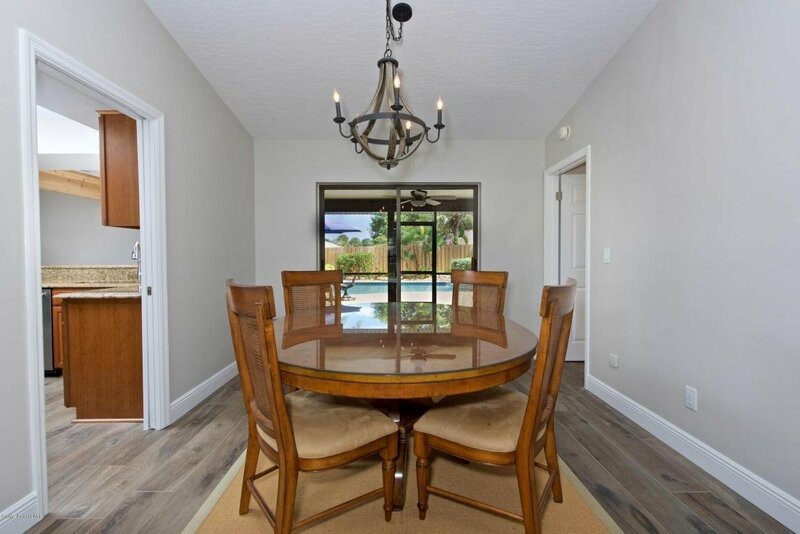 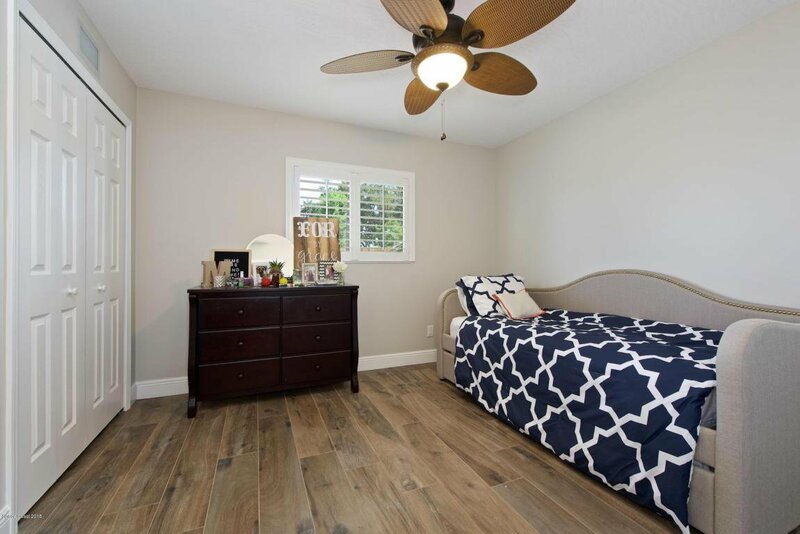 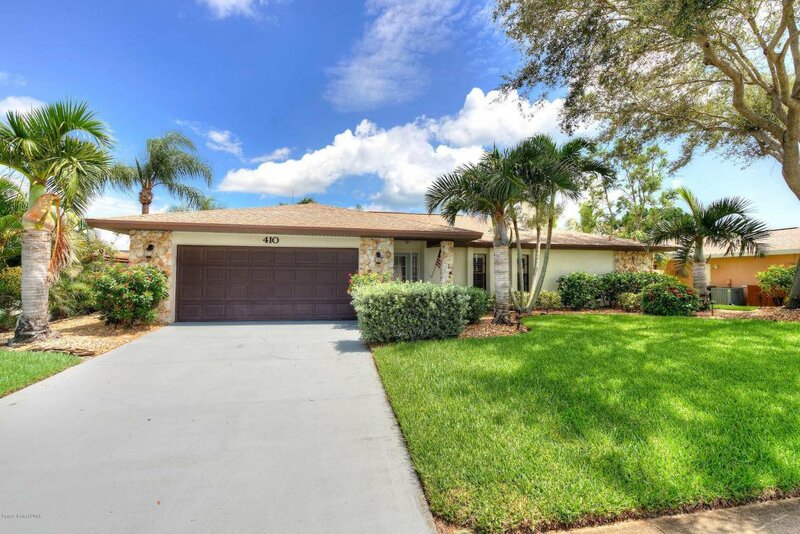 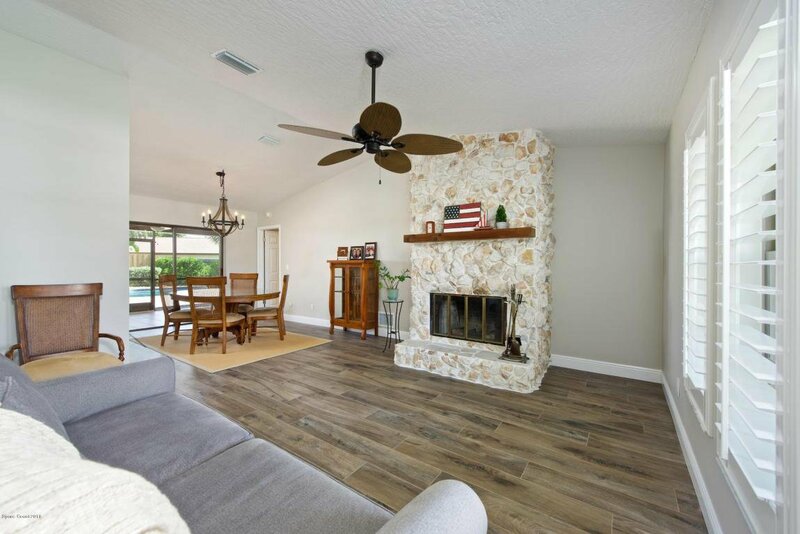 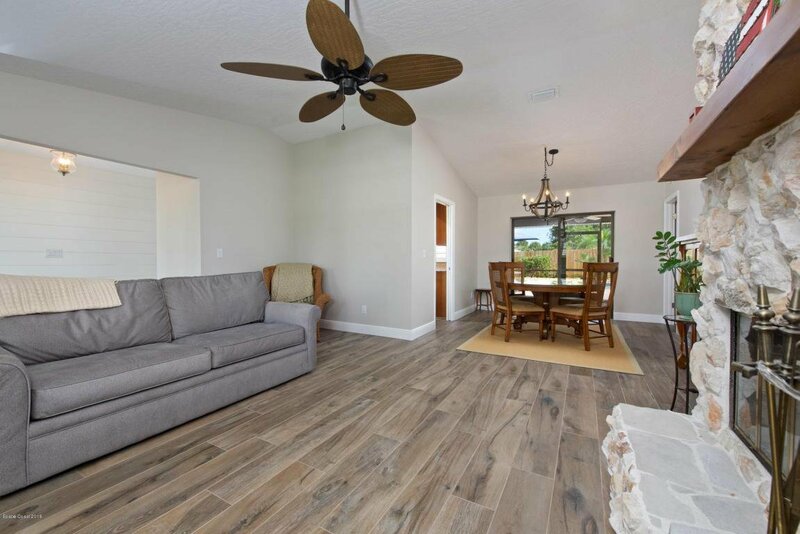 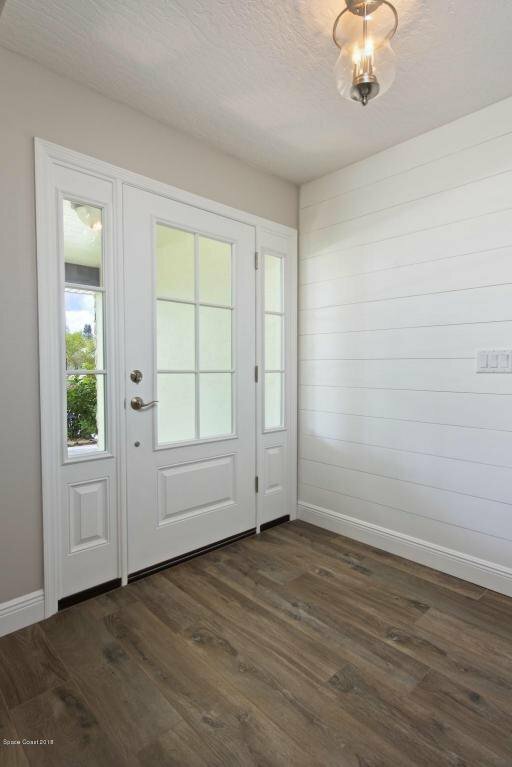 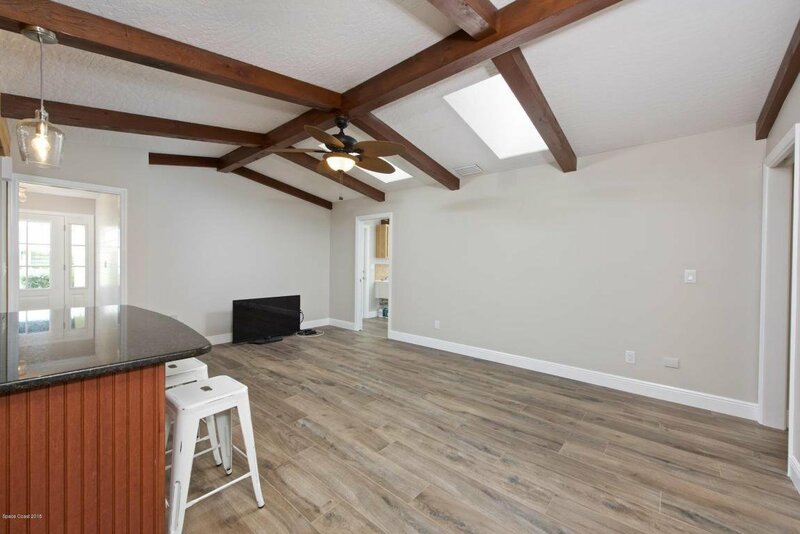 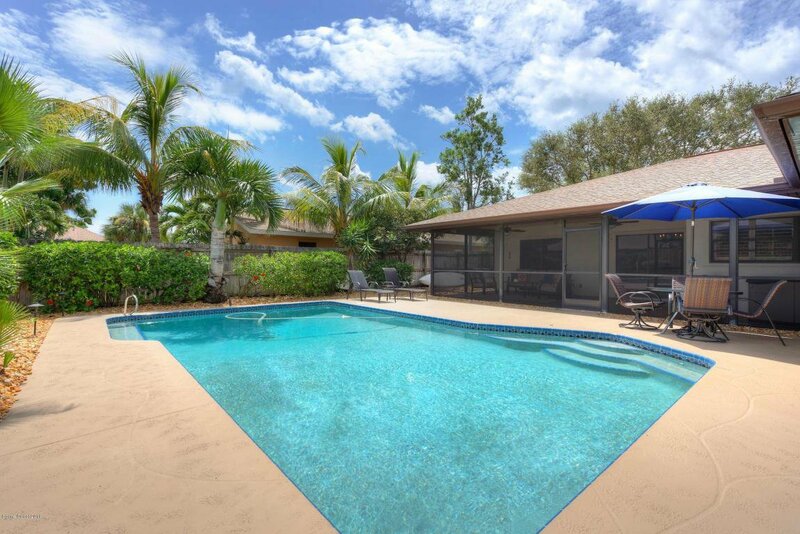 This beautifully renovated 4 Bedroom 2 Bathroom Pool Home is perfectly situated in the Carriage Park neighborhood of Satellite Beach. 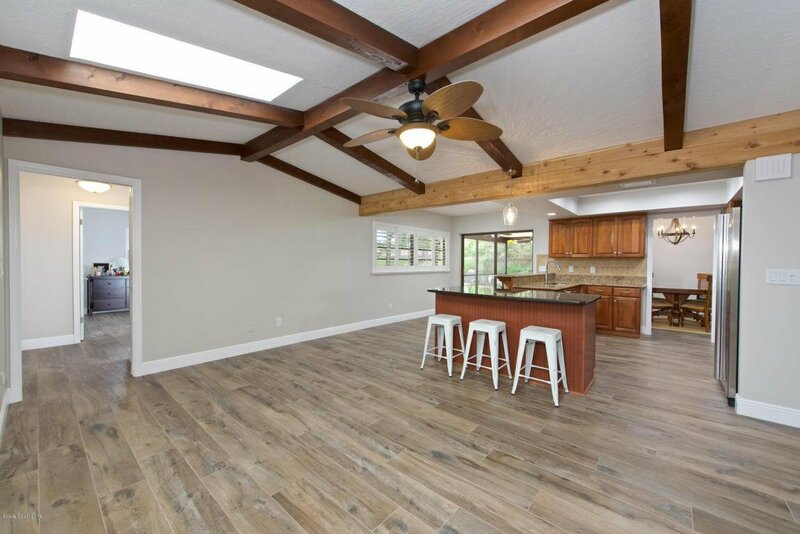 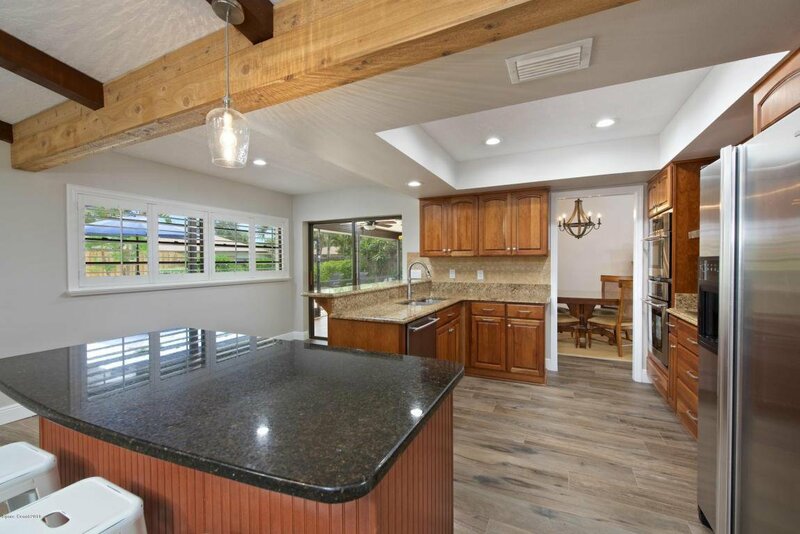 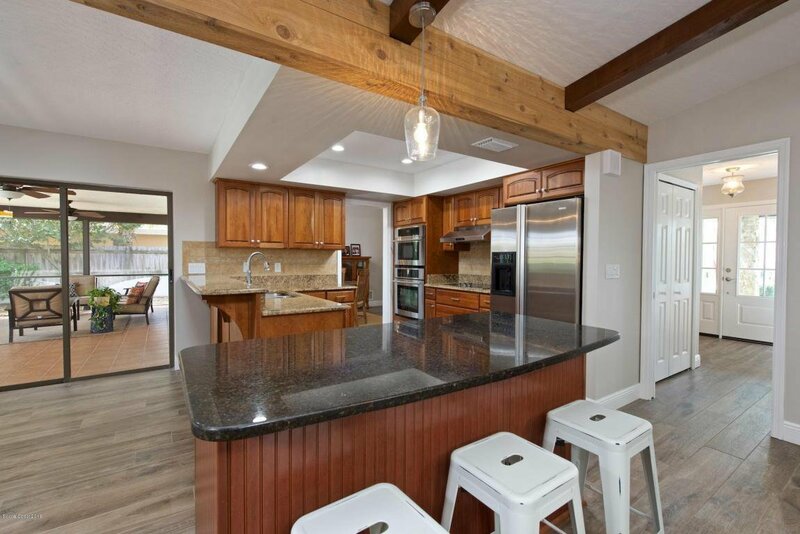 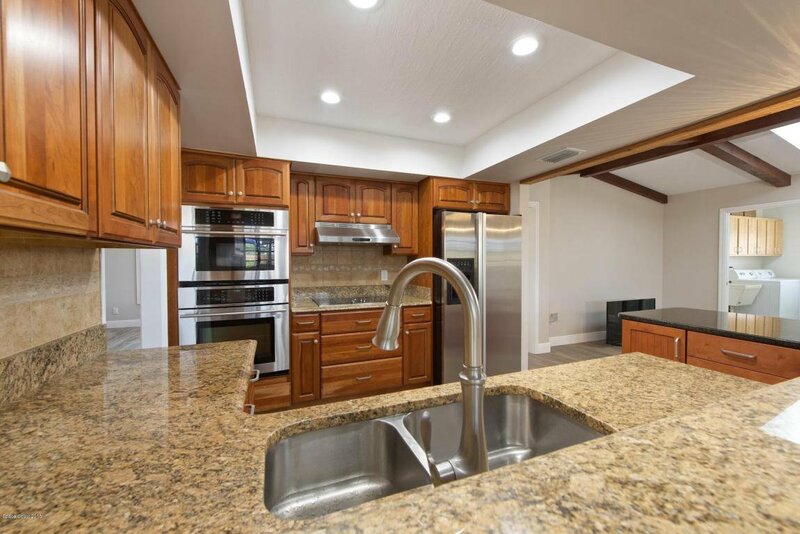 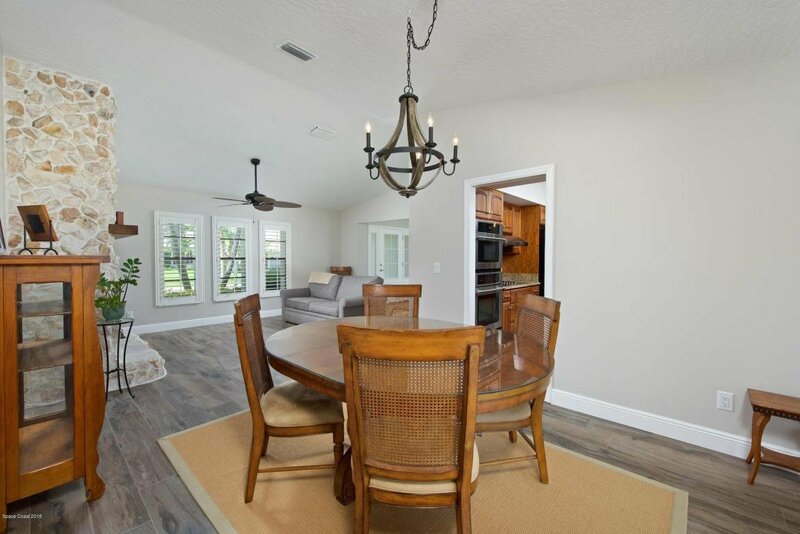 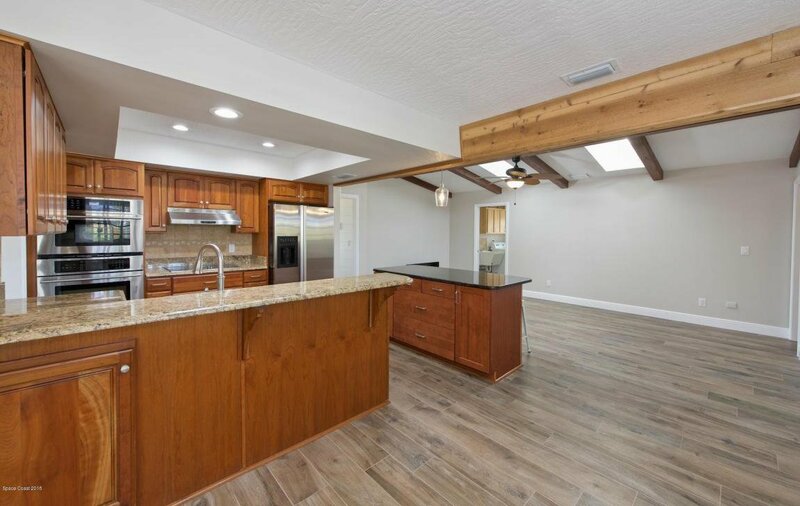 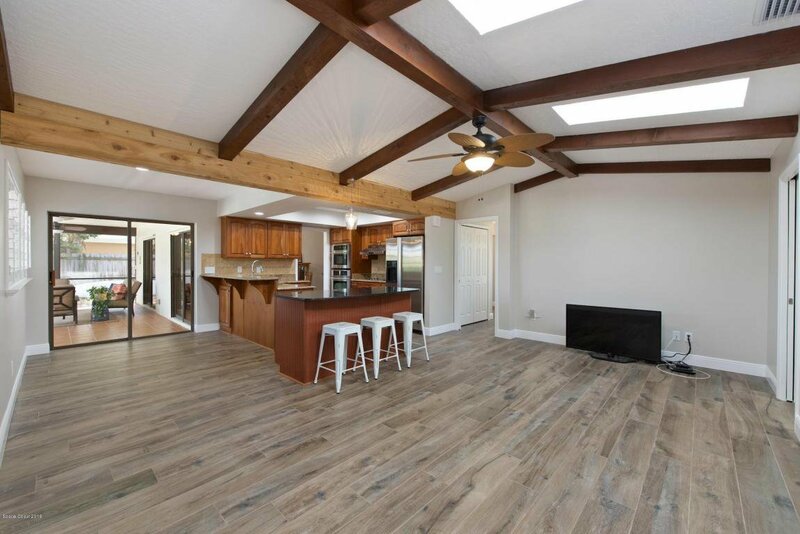 Fantastic layout with Formal Living & Dining Rooms, Casual Family Room with Vaulted Ceilings and Exposed Beams, cozy Breakfast Nook and Expanded Kitchen Upgraded with Granite Counters, Island, Hickory Soft Close Dove Tail cabinets and Stainless Jenn Aire appliances. 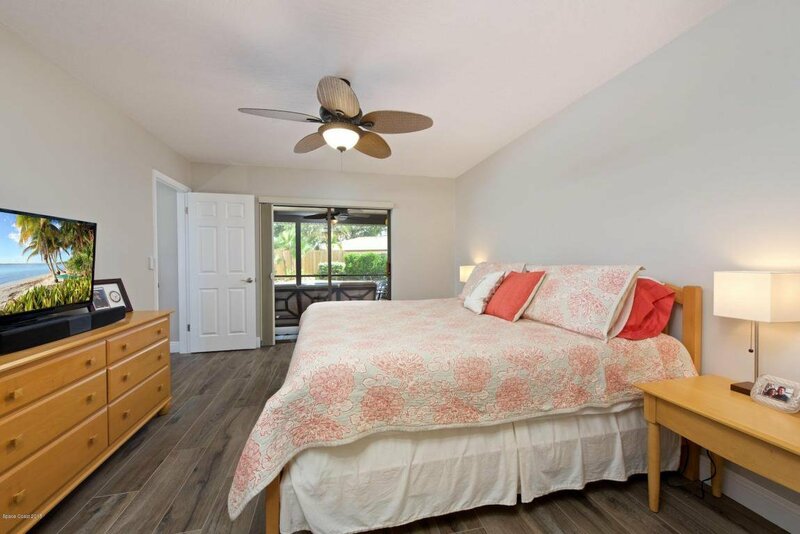 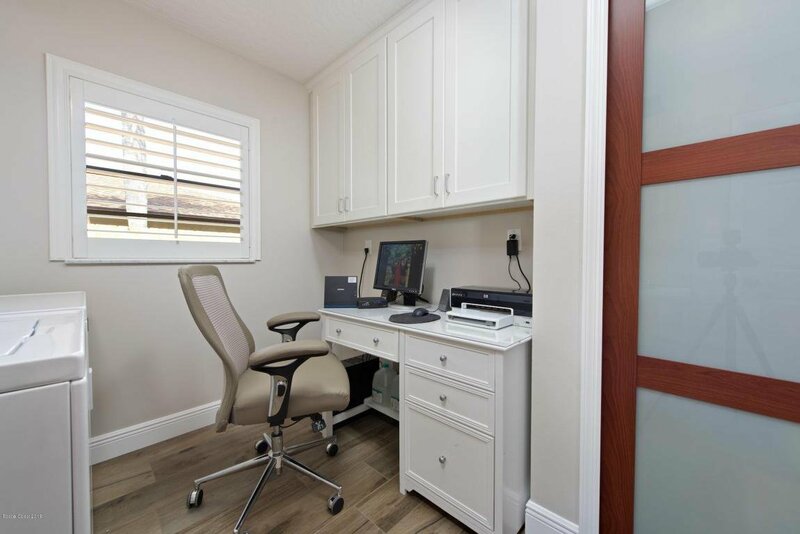 Split Bedrooms and Oversized Laundry Room with Plenty of Extra Storage. 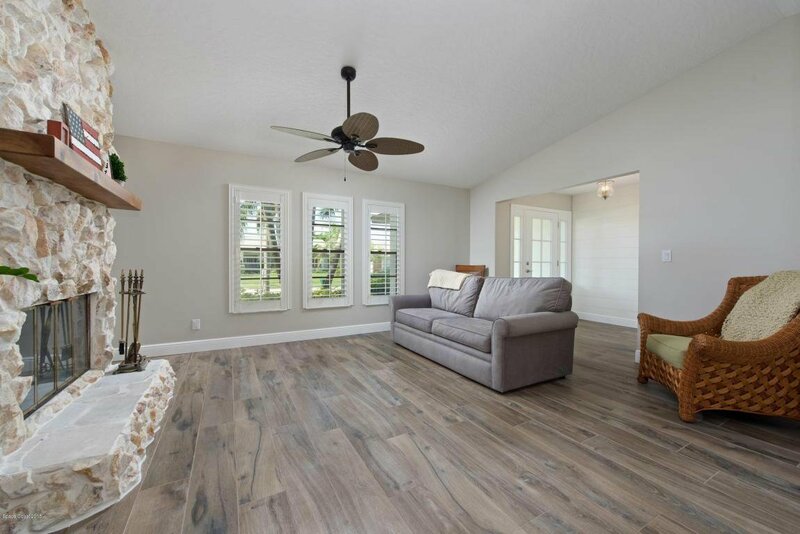 Flooring throughout is gorgeous 48''x 8'' Wood Look Porcelain Tile. 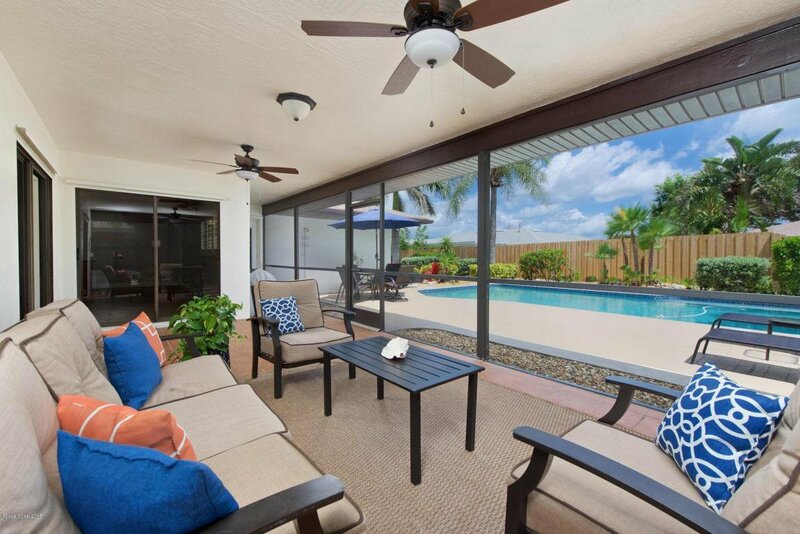 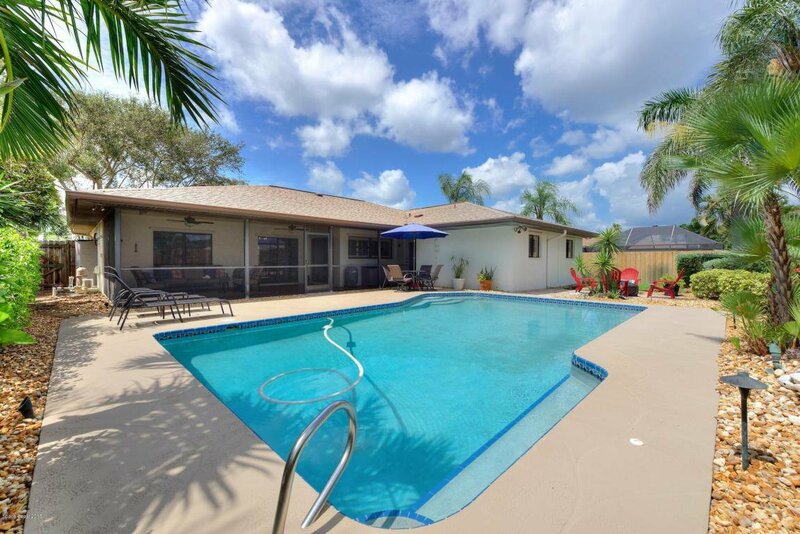 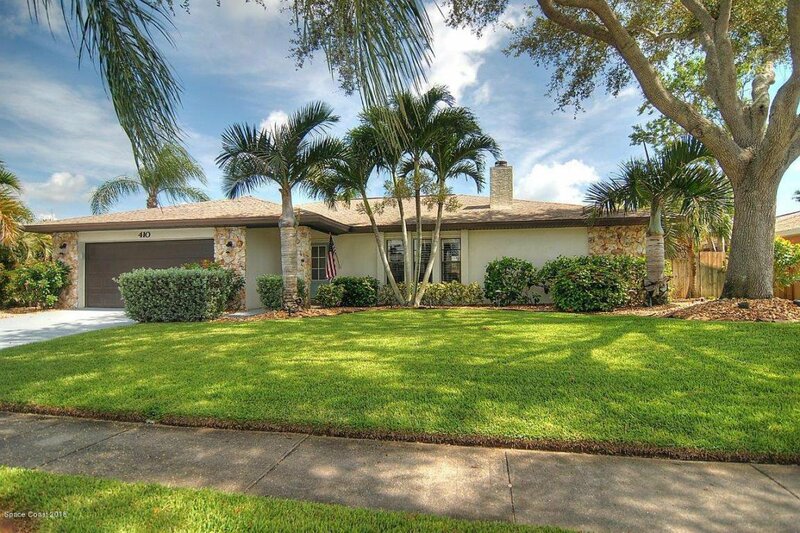 Fully Fenced Yard, Covered & Screened Lanai, Sparkling Pool with Sun Shelf, Paver Patio and Extensive Landscaping with Landscape Lighting make for a true Backyard Paradise. 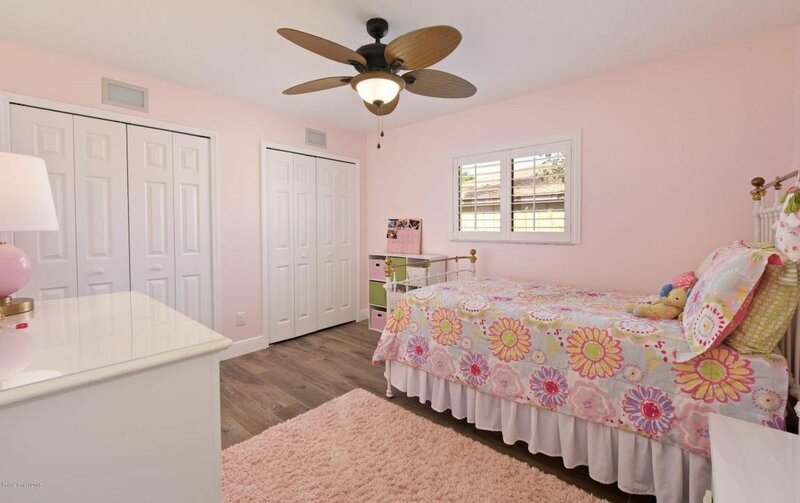 Hurricane Shutters. 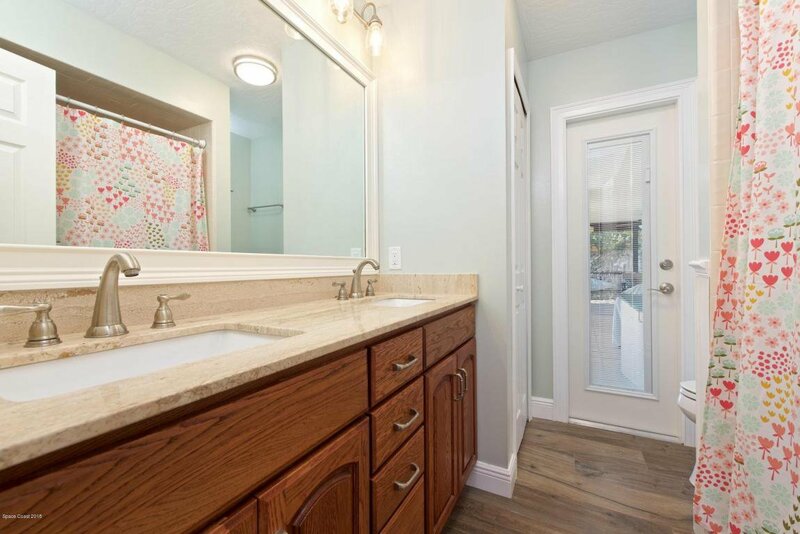 Underground utilities. 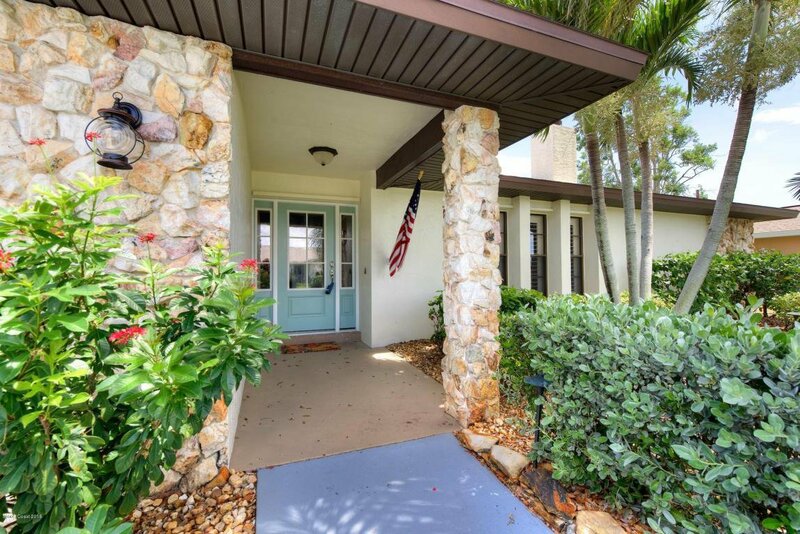 Excellent schools & location!